This beautiful 10 hole golf course was established in 1903. Although not long, its generous fairways, lush grass and raised greens offer the visitor many a different challenge and test of shotmaking to score well. 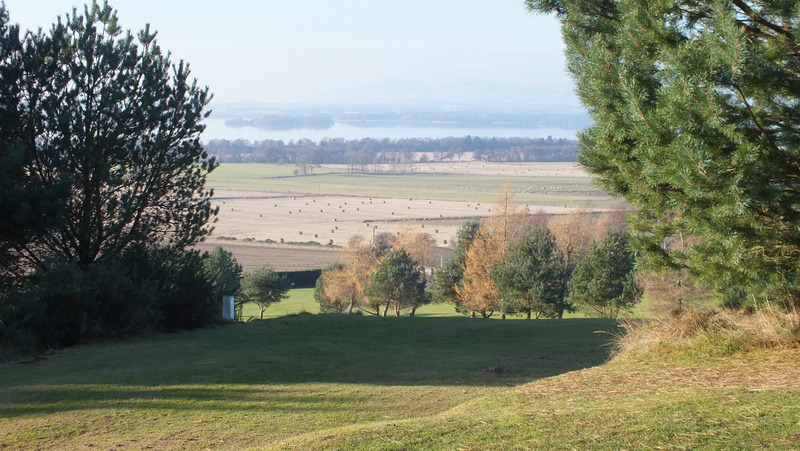 Each and every hole has a stunning view across Loch Leven. 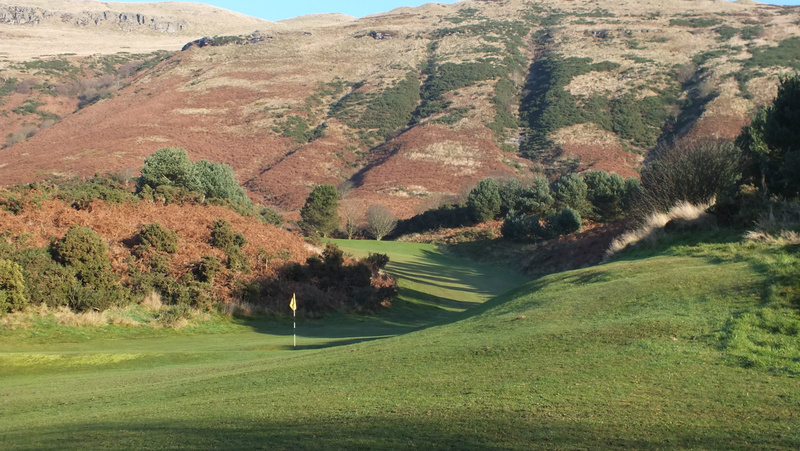 Come and enjoy Bishopshire Golf Club and the challenge that this course brings. The first Competition of the new season is on Saturday 6th April. Tee off time 13:00. Captain versus Vice Captain as well as Centenary Cup. This years outing is to Aberfoyle Golf Club. 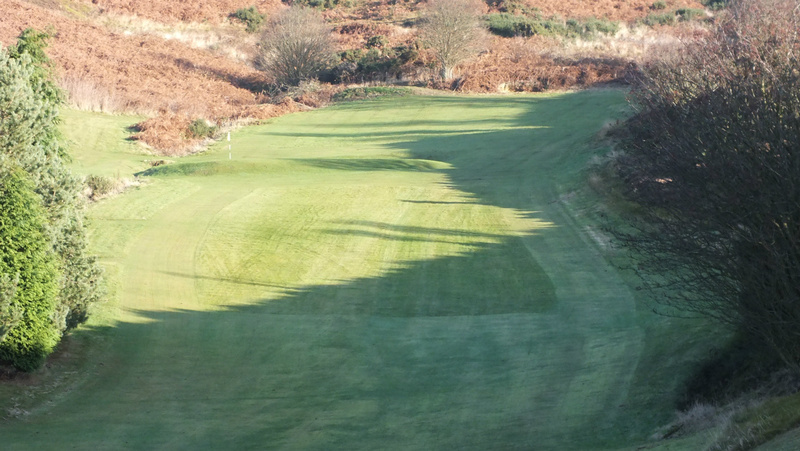 Cost is £49 for 27 holes of golf, breakfast roll & coffee, soup and sandwich lunch and a 2 course dinner. 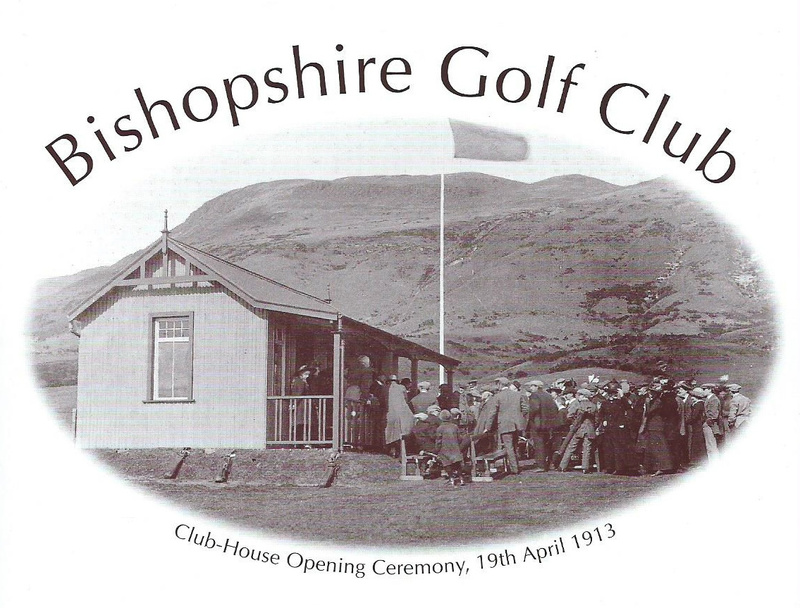 Bishopshire Golf Club has a special offer available until 1st May 2019. 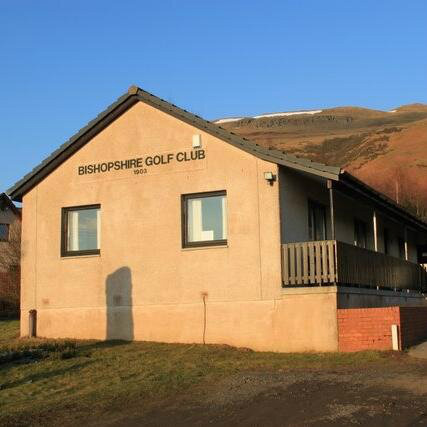 Members of Bishopshire Golf Club are entitled to lower fees at other Perth and Kinross Golf Clubs via reciprocal agreements. See the link under Membership for more information on this scheme.